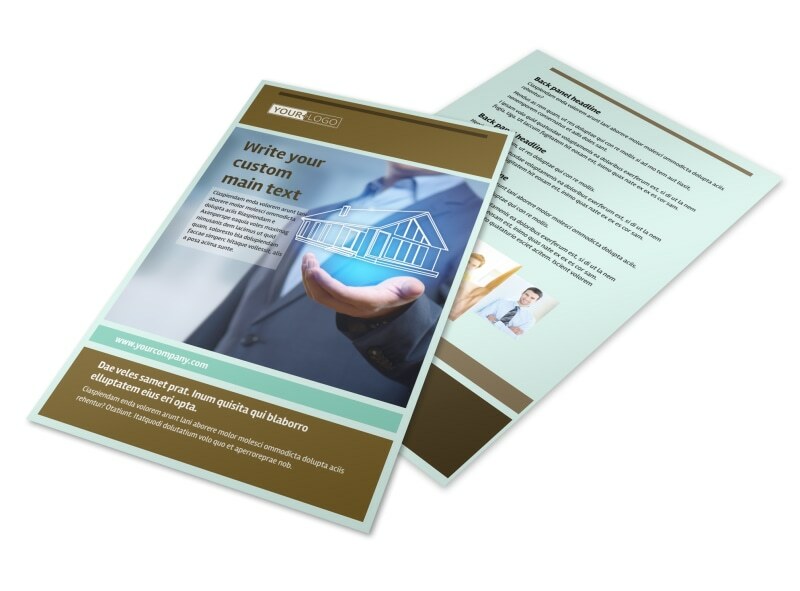 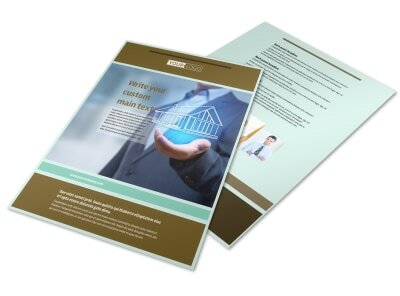 Customize our Home Insurance Flyer Template and more! 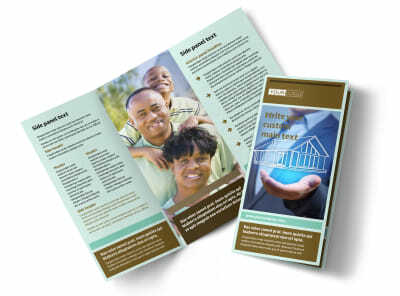 Extend an offer of coverage or a free quote with home insurance flyers customized using our online editor. 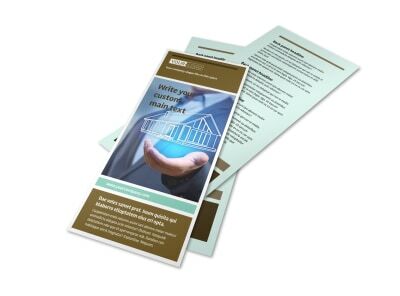 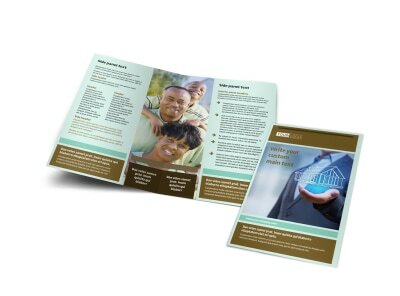 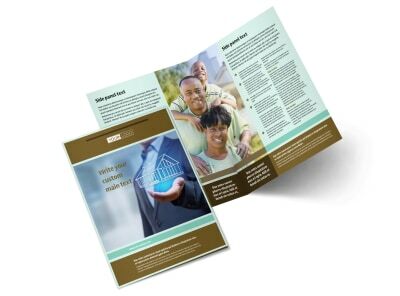 Get your agency's name out there with flyers that provide information on home insurance to a specific target market. 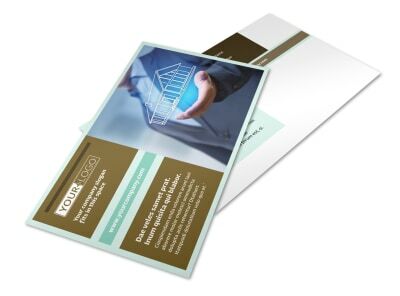 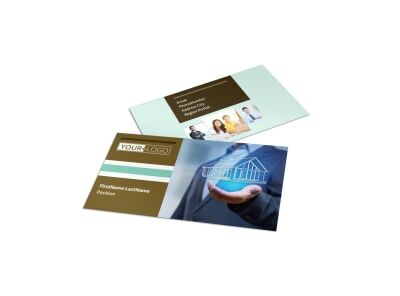 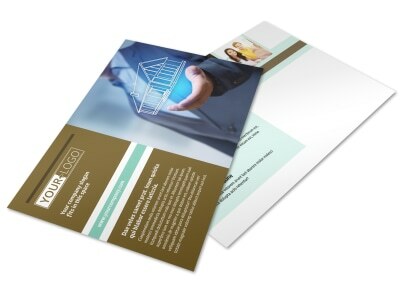 Add photos or graphics to draw attention to your flyer from the moment it lands in recipients' hands, and then print your flyers from your location to get them in distribution fast.